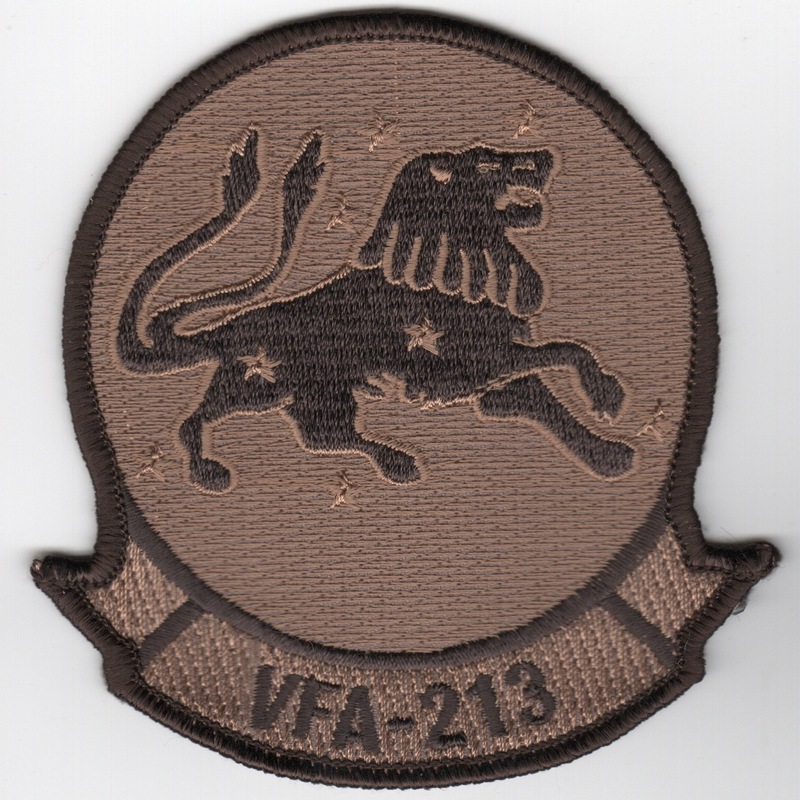 These are the nametags for the pilots for VF-213. 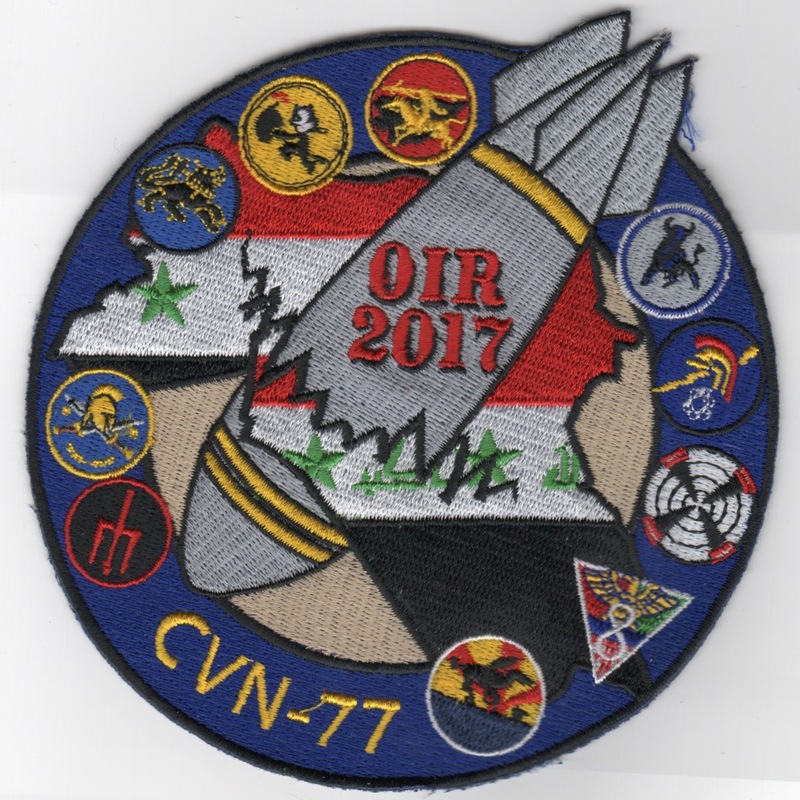 This is one of the 2017 OIR Cruise Patches for CVN-77, Airwing 8, and VFA-213. It shows the 'Gaggle' of squadron logos with a bomb thru Iraq. Only received a few of these...... No velcro on back. 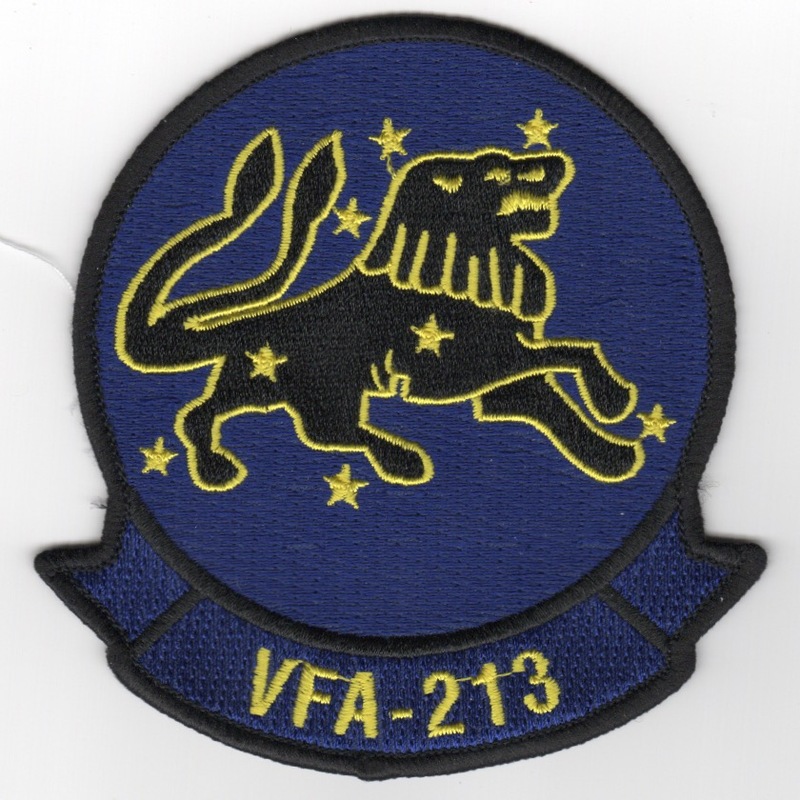 The "Black Lions" of VFA-213 first flew F-4B Phantoms for many years, then were transitioned to the F-14A Tomcat, and have since transitioned to the F/A-18 Hornet. The squadron embarked on their first Tomcat cruise as part of CVW-11 onboard the USS Kitty Hawk (CV-63) in October 1977, and their last Tomcat cruise in late 2005/early 2006. They were one of two F-14 Tomcat squadrons during the final Tomcat cruise (VF-31 was the other). 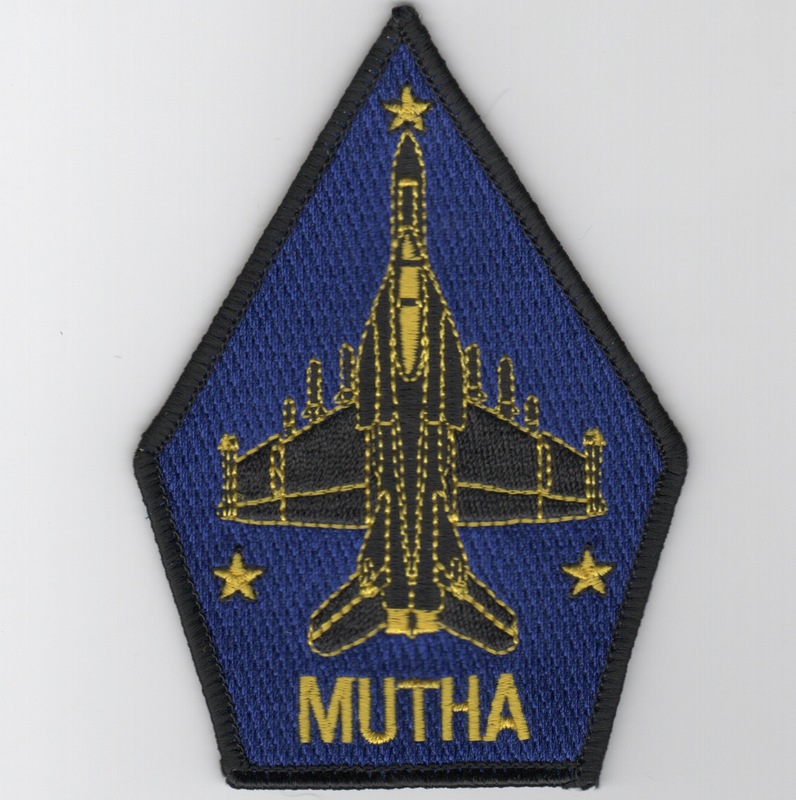 This is the current color version of their Hornet squadron patch and does not come with velcro attached. 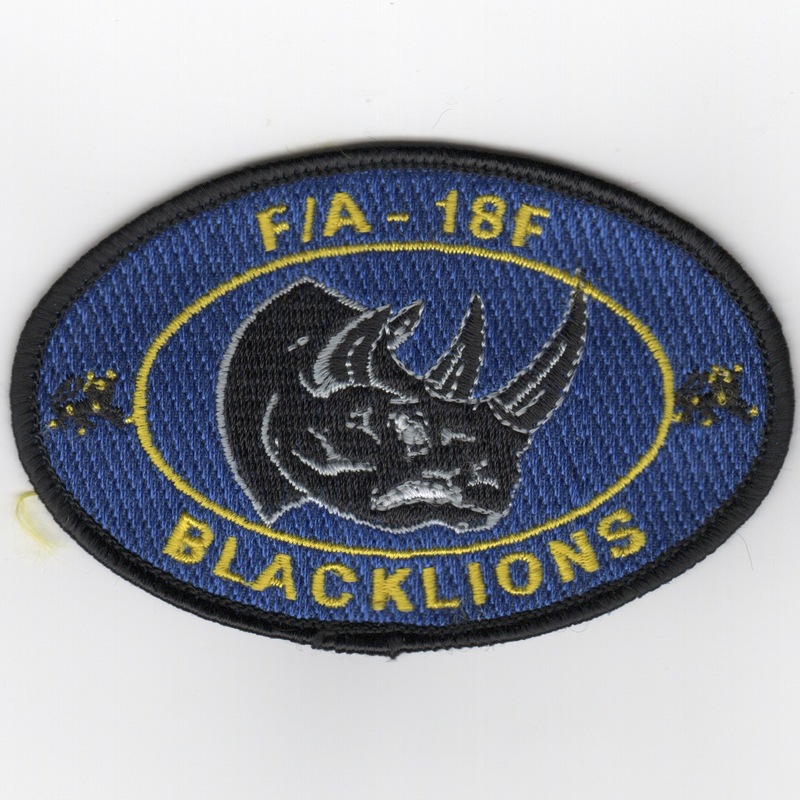 The "Black Lions" of VFA-213 first flew F-4B Phantoms for many years, then were transitioned to the F-14A Tomcat, and have since transitioned to the F/A-18 Hornet. The squadron embarked on their first Tomcat cruise as part of CVW-11 onboard the USS Kitty Hawk (CV-63) in October 1977, and their last Tomcat cruise in late 2005/early 2006. They were one of two F-14 Tomcat squadrons during the final Tomcat cruise (VF-31 was the other). This is the current desert version of their Hornet squadron patch. The "Black Lions" of VFA-213 first flew F-4B Phantoms for many years, then were transitioned to the F-14A Tomcat, and have since transitioned to the F/A-18 Hornet. The squadron embarked on their first Tomcat cruise as part of CVW-11 onboard the USS Kitty Hawk (CV-63) in October 1977, and their last Tomcat cruise in late 2005/early 2006. They were one of two F-14 Tomcat squadrons during the final Tomcat cruise (VF-31 was the other). This is the "Red/White/Blue" Lion version of their Hornet squadron patch. The "Black Lions" of VFA-213 first flew F-4B Phantoms for many years, then were transitioned to the F-14A Tomcat, and have since transitioned to the F/A-18 Hornet. The squadron embarked on their first Tomcat cruise as part of CVW-11 onboard the USS Kitty Hawk (CV-63) in October 1977, and their last Tomcat cruise in late 2005/early 2006. They were one of two F-14 Tomcat squadrons during the final Tomcat cruise (VF-31 was the other). 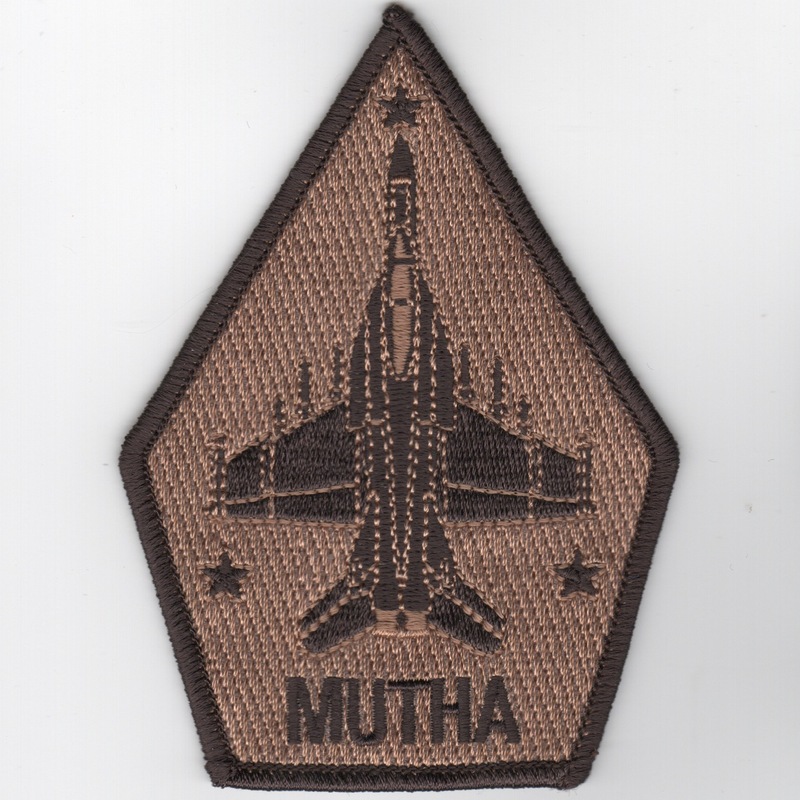 This is the current color version of their Hornet aircraft diamond patch. The "Black Lions" of VFA-213 first flew F-4B Phantoms for many years, then were transitioned to the F-14A Tomcat, and have since transitioned to the F/A-18 Hornet. The squadron embarked on their first Tomcat cruise as part of CVW-11 onboard the USS Kitty Hawk (CV-63) in October 1977, and their last Tomcat cruise in late 2005/early 2006. They were one of two F-14 Tomcat squadrons during the final Tomcat cruise (VF-31 was the other). This is the current desert version of their Hornet aircraft diamond patch. One of the most coveted awards in the F-14 Tomcat Community was the MUTHA "trophy" and not because of its beauty either. It orginated with the Crusader community and was passed onto the Miramar Tomcat crowd and later to the East coast Tomcats and now continues to be revered by the Super Hornet community (google it, it's VERY interesting reading). 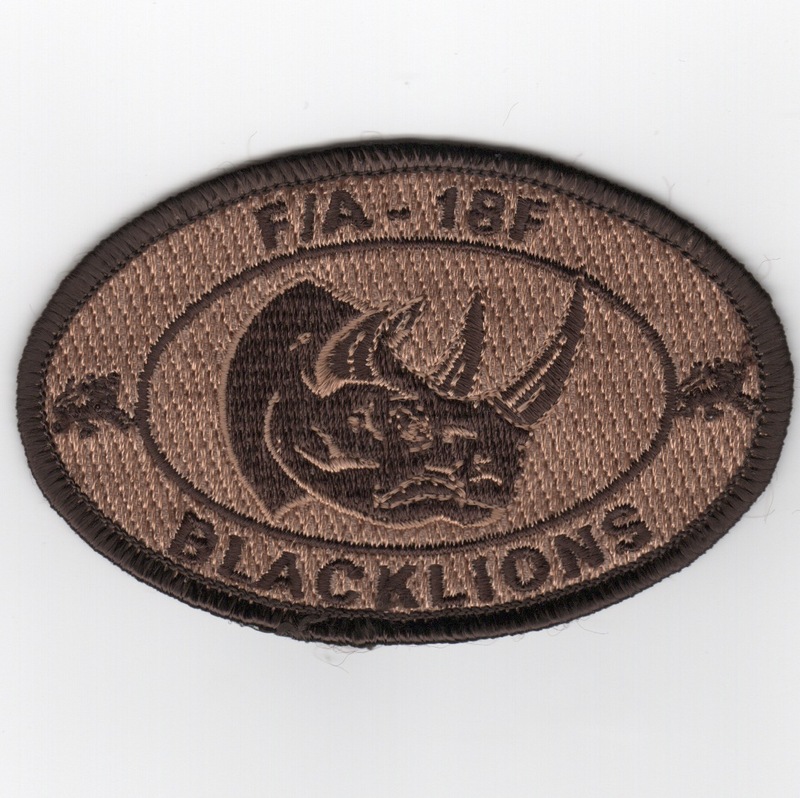 Anyway, this award was presented to the "Black Lions" and this is the color version of their MUTHA Aircraft patch worn to commemorate. One of the most coveted awards in the F-14 Tomcat Community was the MUTHA "trophy" and not because of its beauty either. It orginated with the Crusader community and was passed onto the Miramar Tomcat crowd and later to the East coast Tomcats and now continues to be revered by the Super Hornet community (google it, it's VERY interesting reading). 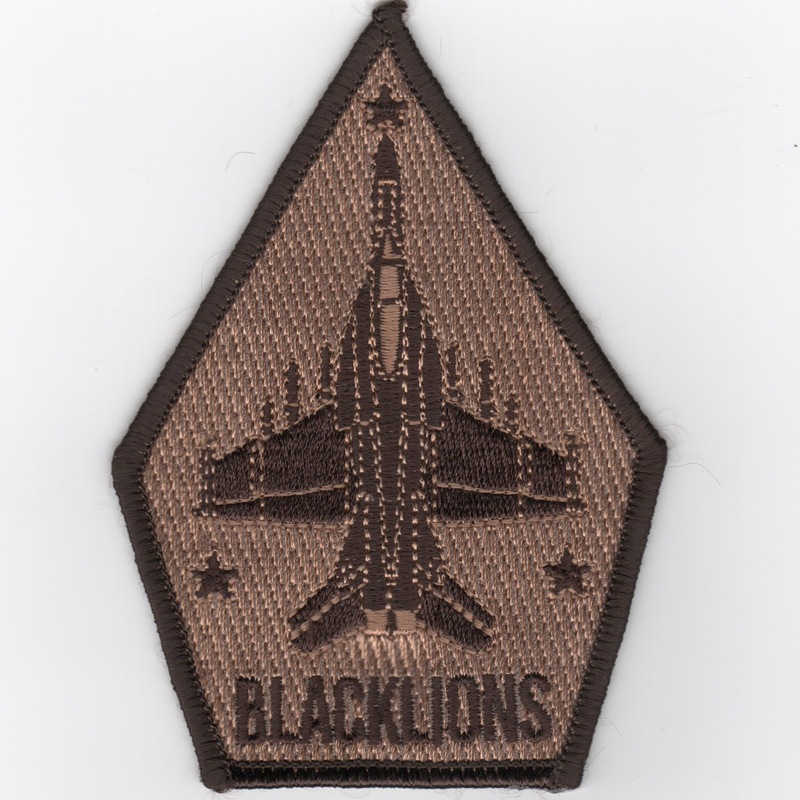 Anyway, this award was presented to the "Black Lions" and this is the desert version of their MUTHA Aircraft patch worn to commemorate. The "Black Lions" of VFA-213 first flew F-4B Phantoms for many years, then were transitioned to the F-14A Tomcat, and have since transitioned to the F/A-18 Hornet. The squadron embarked on their first Tomcat cruise as part of CVW-11 onboard the USS Kitty Hawk (CV-63) in October 1977, and their last Tomcat cruise in late 2005/early 2006. They were one of two F-14 Tomcat squadrons during the final Tomcat cruise (VF-31 was the other). This is the current color version of their Hornet aircraft oval patch. The "Black Lions" of VFA-213 first flew F-4B Phantoms for many years, then were transitioned to the F-14A Tomcat, and have since transitioned to the F/A-18 Hornet. The squadron embarked on their first Tomcat cruise as part of CVW-11 onboard the USS Kitty Hawk (CV-63) in October 1977, and their last Tomcat cruise in late 2005/early 2006. They were one of two F-14 Tomcat squadrons during the final Tomcat cruise (VF-31 was the other). This is the current desert version of their Hornet aircraft oval patch. The "Black Lions" of VFA-213 first flew F-4B Phantoms for many years, then were transitioned to the F-14A Tomcat, and have since transitioned to the F/A-18 Hornet. The squadron embarked on their first Tomcat cruise as part of CVW-11 onboard the USS Kitty Hawk (CV-63) in October 1977, and their last Tomcat cruise in late 2005/early 2006. They were one of two F-14 Tomcat squadrons during the final Tomcat cruise (VF-31 was the other). This is the current color version of their Hornet "felix" F-model version of their aircraft patch. The "Black Lions" of VFA-213 first flew F-4B Phantoms for many years, then were transitioned to the F-14A Tomcat, and have since transitioned to the F/A-18 Hornet. The squadron embarked on their first Tomcat cruise as part of CVW-11 onboard the USS Kitty Hawk (CV-63) in October 1977, and their last Tomcat cruise in late 2005/early 2006. They were one of two F-14 Tomcat squadrons during the final Tomcat cruise (VF-31 was the other). 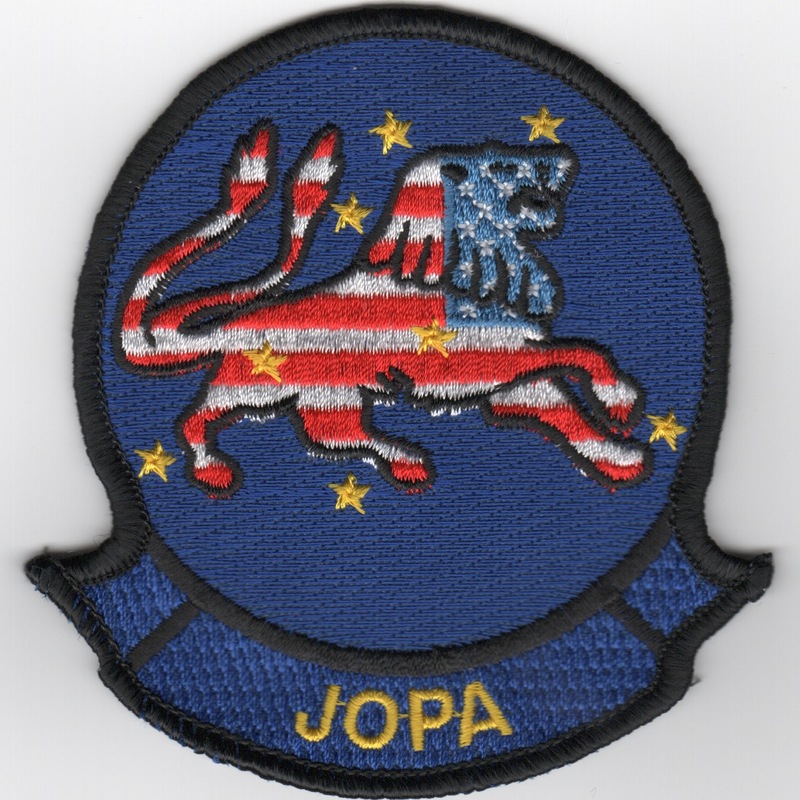 This is the Junior Officer Protection Agency (JOPA) patch. The "Black Lions" of VFA-213 first flew F-4B Phantoms for many years, then were transitioned to the F-14A Tomcat, and have since transitioned to the F/A-18 Hornet. The squadron embarked on their first Tomcat cruise as part of CVW-11 onboard the USS Kitty Hawk (CV-63) in October 1977, and their last Tomcat cruise in late 2005/early 2006. They were one of two F-14 Tomcat squadrons during the final Tomcat cruise (VF-31 was the other). 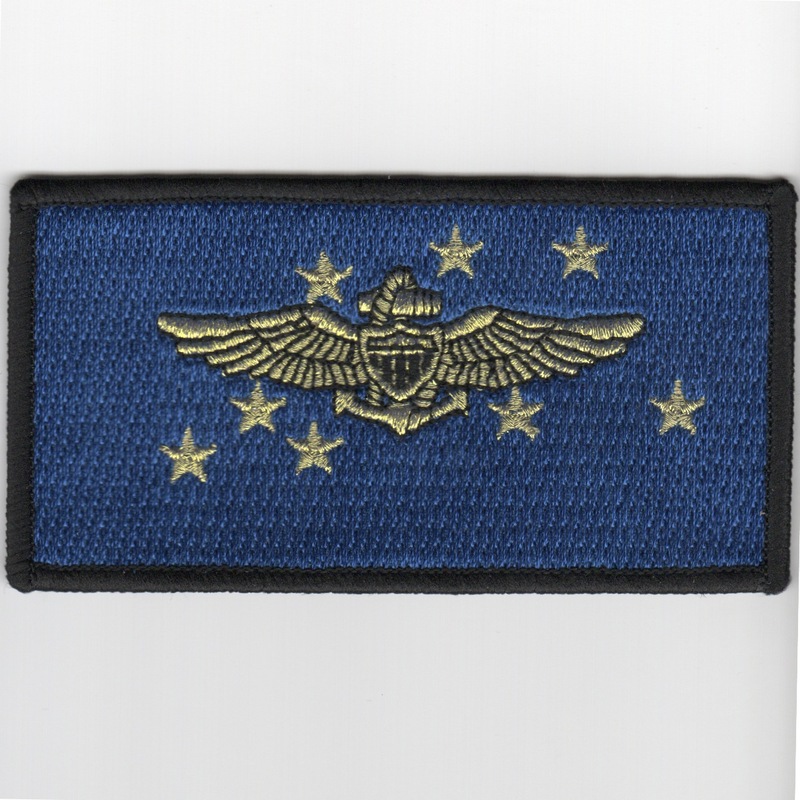 This is the current color version of their Hornet plane captain oval patch. 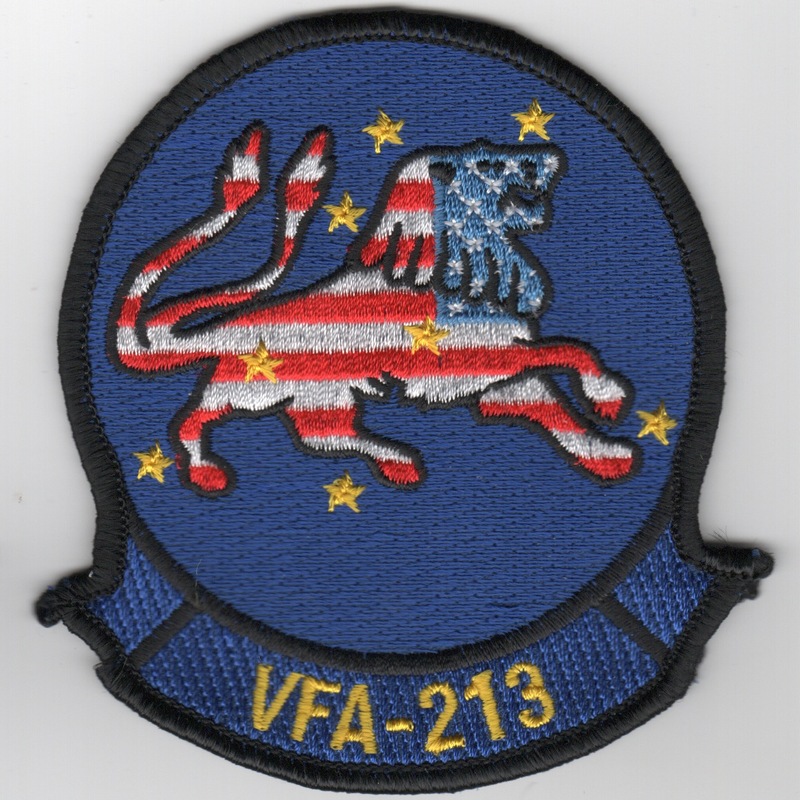 Homepage | Order VFA-213 Patches!